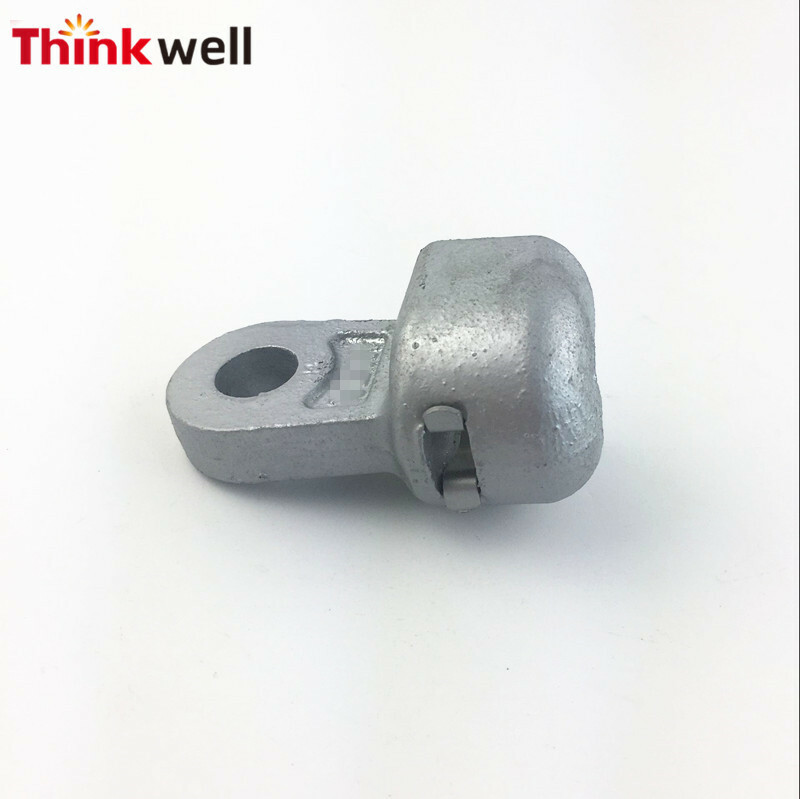 1.Heat Treated :drop forged ,HDG. 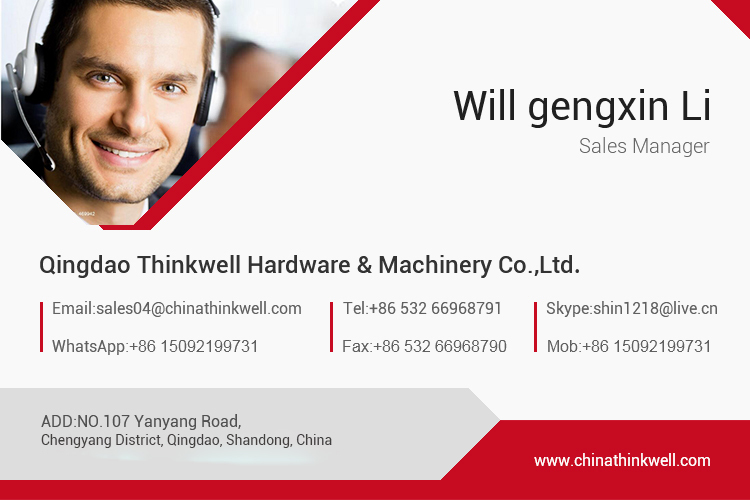 Qingdao Thinkwell Hardware & Machinery Co., Ltd is specialized in rigging hardware, electric power fittings and automobile traction components, is a comprehensive enterprise integrating manufacture, research and development, domestic sales and overseas export in one field. Our Products are exported to the United States, Germany, France, Canada, Australia, the Middle East, India, Singapore and other places, serving customers all over the world. After years of efforts, reform and development, we now have an efficient supply management system, market management system and product management system. 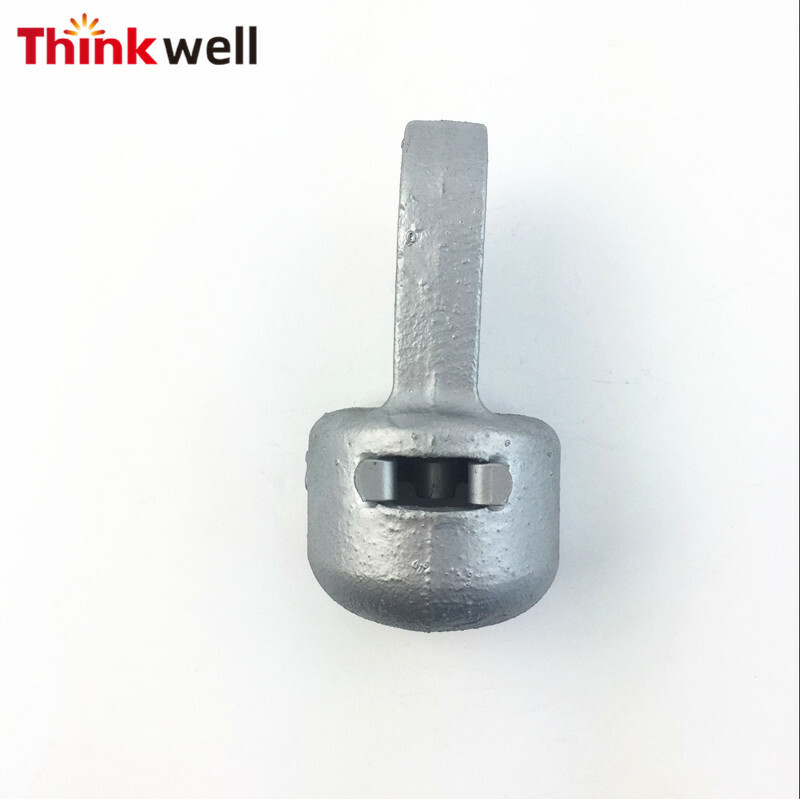 Uphold the "integrity of the cast brilliant" concept of Qingdao Thinkwell has been widely recognized by our customers, and more fortunate to become industry pioneer. 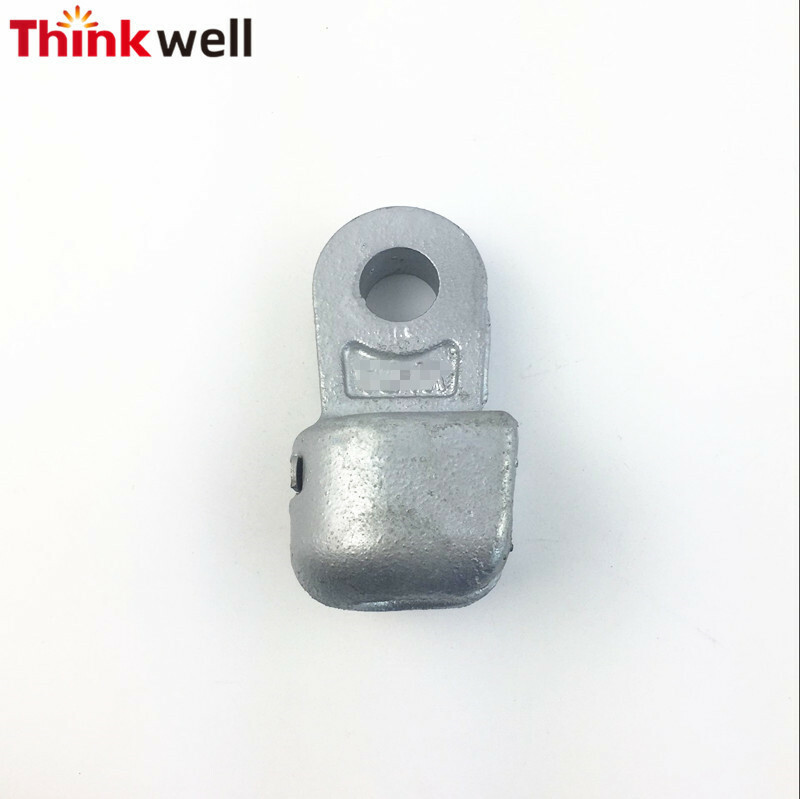 Qingdao Thinkwell was founded in 2002, named XinTai rigging factory,mainly engaged in the production and processing of Cargo Hooks, Shackles and other accessories. 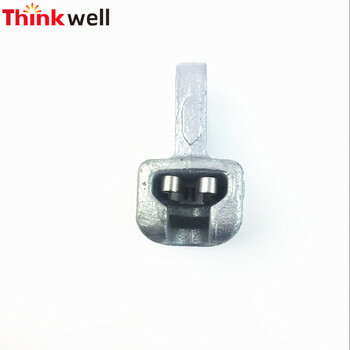 Since 2011, the company has followed the trend of development, obtained the right to import and export business, and changed its name to Qingdao Thinkwell Hardware & Machinery Co., Ltd., began to engage in foreign trade exports of rigging hardware.Since 2014, the company decided to break the original single product structure, began to involve and research and development of forged power fittings products, and achieved success. In 2015, the company clenched the development opportunity to car traction parts as the starting point, developed a series of new products, and access to related products design patents. 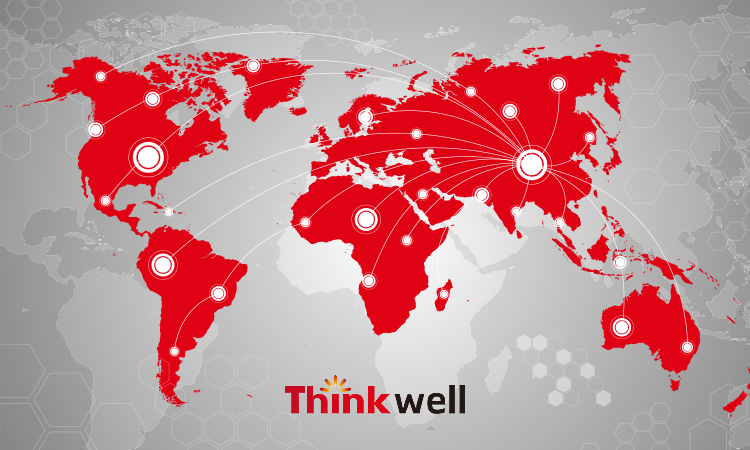 Today, the product diversification of thinkwell focus on exports and services, and constantly integrate geographical advantages, to explore our own potential, strengthen the trade and QC team for the global market to provide the most convenient trade services.
. The factory covers an area of 10000 square meters, and the office area is 400 square meters.
. 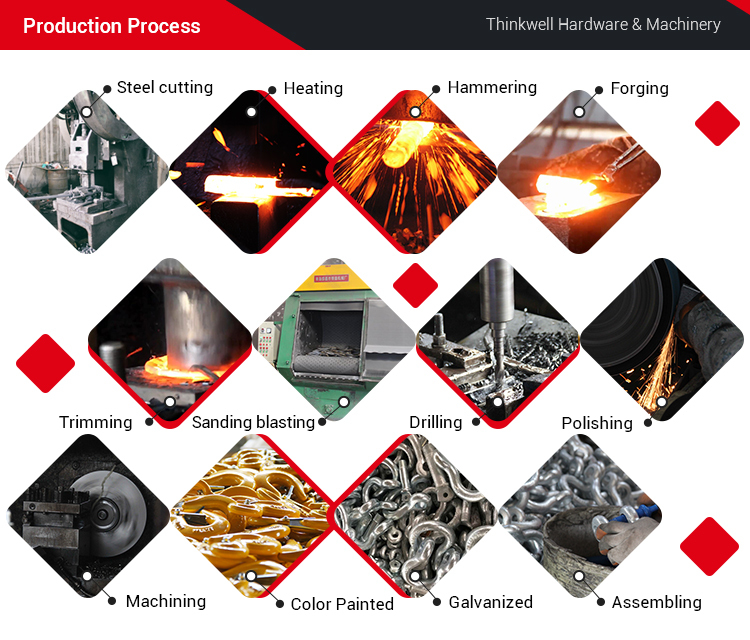 Friction press(1000T/630T/400T/300T/160T),punching machine (250T/160T/100T/80T/25T), rolling machine, electric screw machine , shot blasting machine and so on, the forging production line is complete.
. Independent R & D and quality inspection team: 10 professional senior technicians, 4 QC staff ,160 workers who have in-depth domain knowledge. 5.Harness testing also can be provided if you prefer. 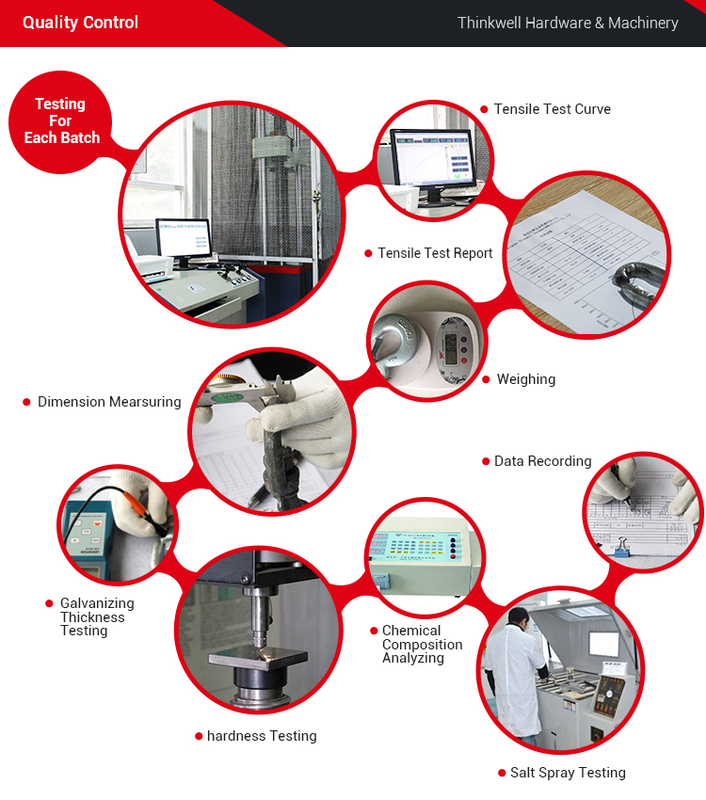 7.Chemical analysis is rare very much from customers' requirements, can be provided, also needs extra testing charges. 8.Any other testing requirements, feel free to let us know. 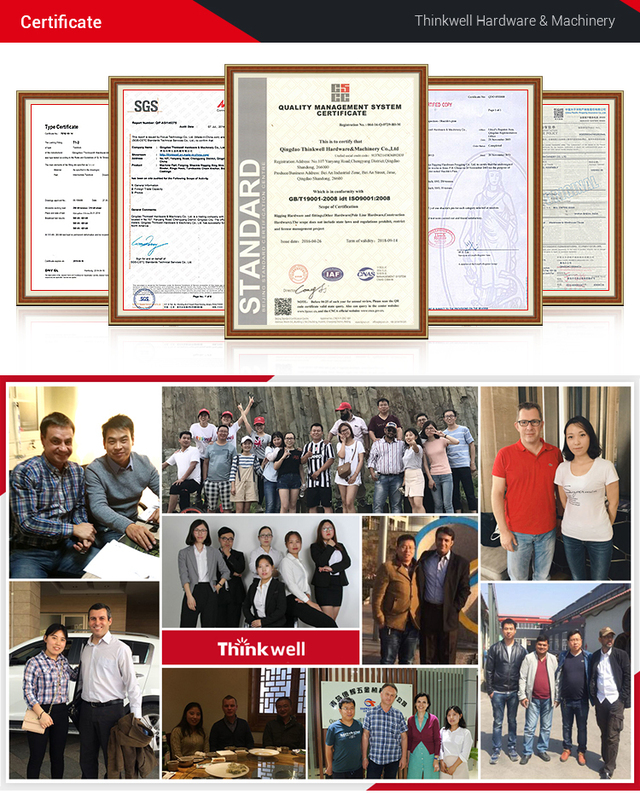 1.We are a professional supplier ,our products obtained related qualification certification,We warranty no quality issues. 2.We will offer more favorable and reasonable price. 3 One stop source,Any related products may inquire with us. 4.We are close to the airport and Qingdao port. The logistics are very convenient. 5.We accept many flexible payment terms. Pallet including iron pallet, regular wooden pallet and non-fumigation pallet. 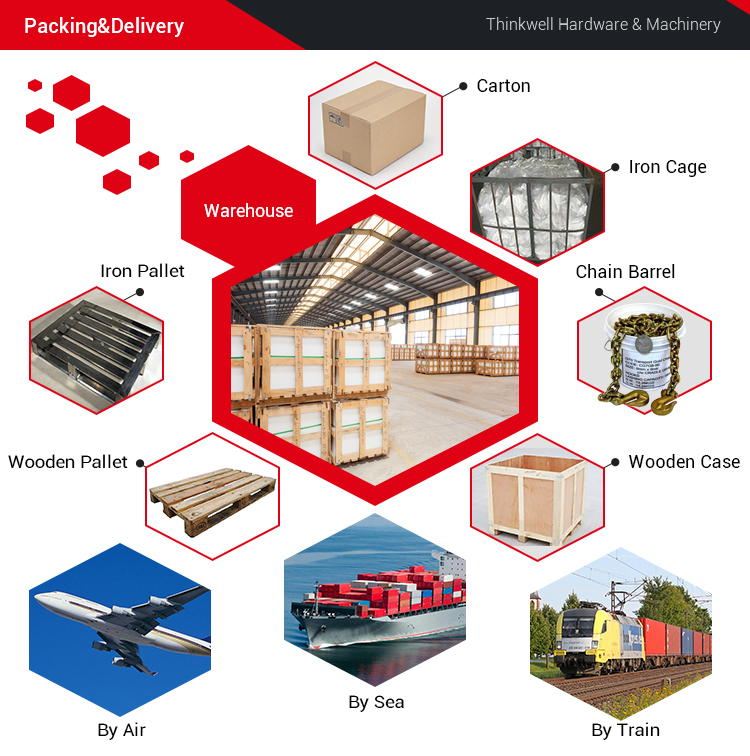 We can provide many different Packing ways according to our customers' different requirement. Train transportation is also available. 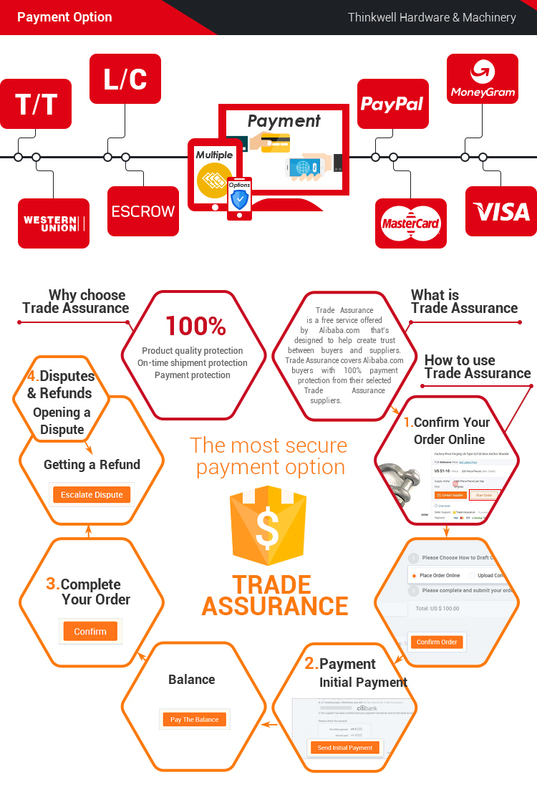 A discount will be provided for you if paid by online trade assurance. 1.Q: Can i have a sample order? A: Yes,welcome sample order to test and check the quality. 2. Q: What is the lead time for sample? A: Stock sample is free and customized sample needs around 2 weeks. 3.Q: What is the delivery time for large cargos? A: For more items,we have stock now,can deliver the catgos very quickly,so don't worry about the delivery time. 4. Q: Do you have MOQ? A: We can provide how many you want. 5. Q: What express do you often use to send the samples? 6.Q:What's your acceptable payment term? A: T/T, L/C, D/A, Western Union,MoneyGram,etc.